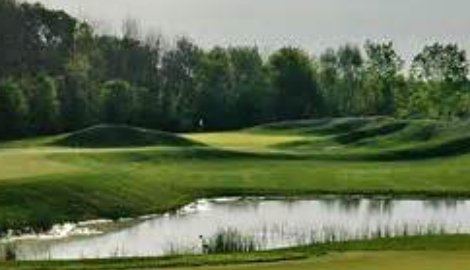 The Glacier Club is an 18-hole, daily fee golf course in Washington Township, Michigan. 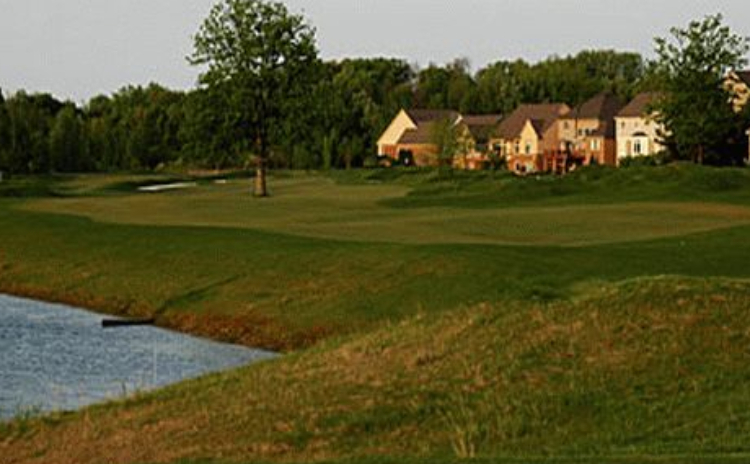 The Glacier Club opened in 1993 and was originally designed by Bill Newcomb. 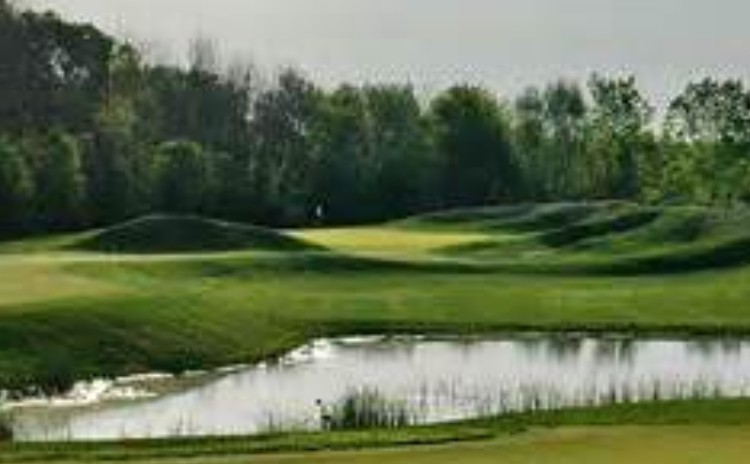 In 2008, the course was renovated by world renowned golf course architect Arthur Hills. 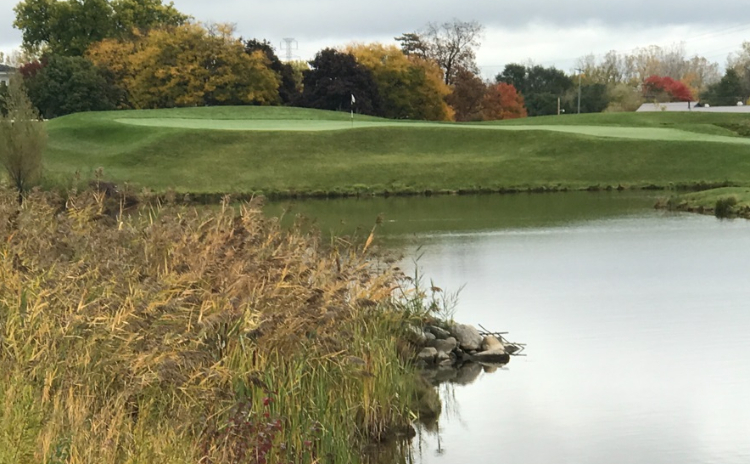 The renovation produced an 18-hole championship links style golf course that features generous fairways, links-style mounting and five sets of tee boxes to accommodate golfers of all skill levels. 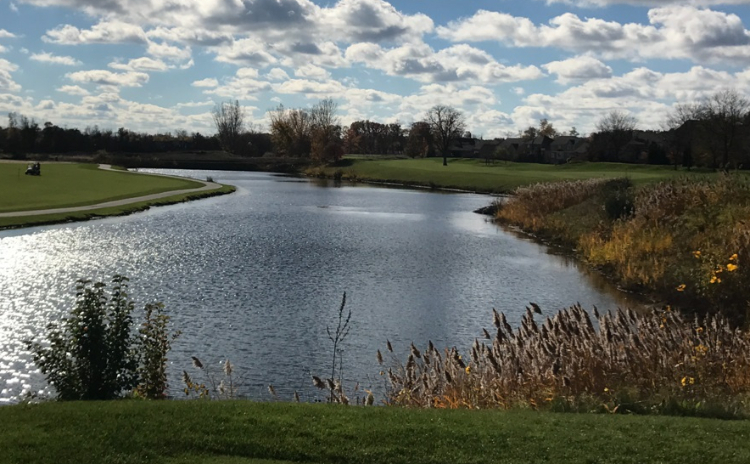 However, at 7139 yards from the back tees, this gorgeous Southeast Michigan golf course offers a true challenge for the most proficient golfers.